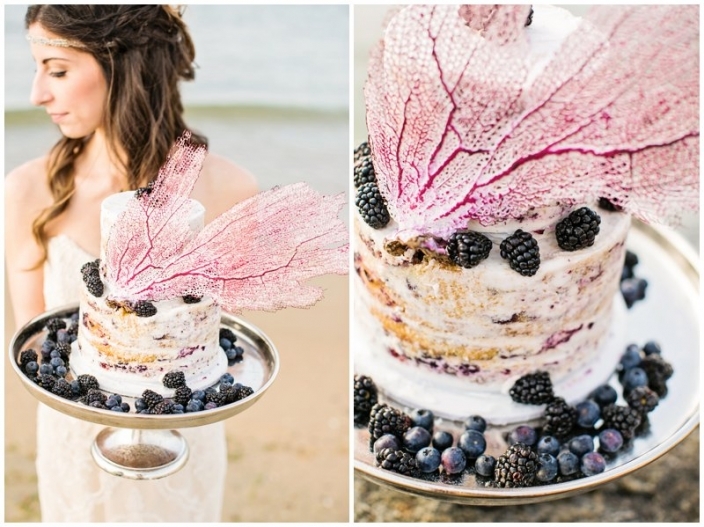 In early April, I responded to a request from Chelsea at Tidewater and Tulle asking for someone to come up with a Memorial Day themed styled shoot for the blog. It had been a while since my last styled shoot and I was interested, so I told her I would love to do it!! 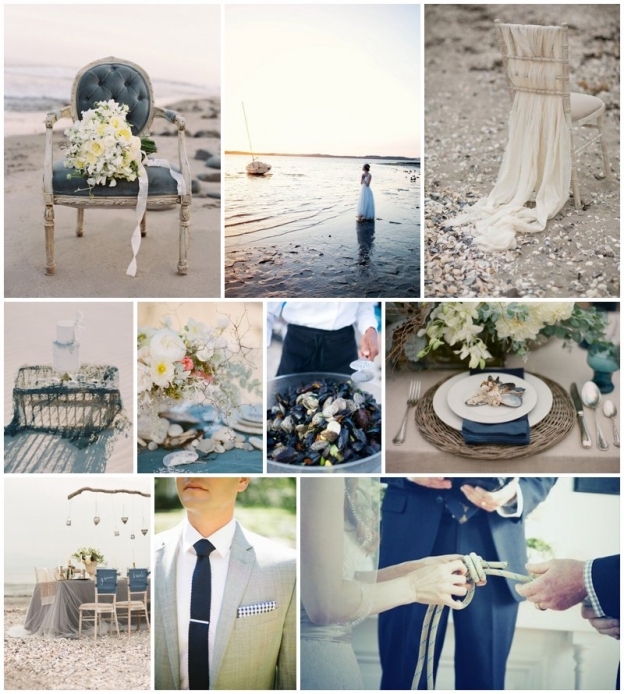 I wanted to do something that reminded me of Memorial day (not necessarily the patriotic red, white, and blue stuff you usually see) so I came up with this inspiration board for a bohemian beach shoot. Obviously inspiration boards are meant to be just that…inspiration…while the actual shoot typically takes on a whole new life in the planning stages. After contacting vendors, I left for a vacation to Puerto Rico, which is where the final design came to me…thanks to the amazing brain coral with deep burgundy dots and the red sea fans I was able to find (and smuggle back into the states)!! Here is a “behind the scenes” video of me bursting my eardrums for this shoot (seriously). 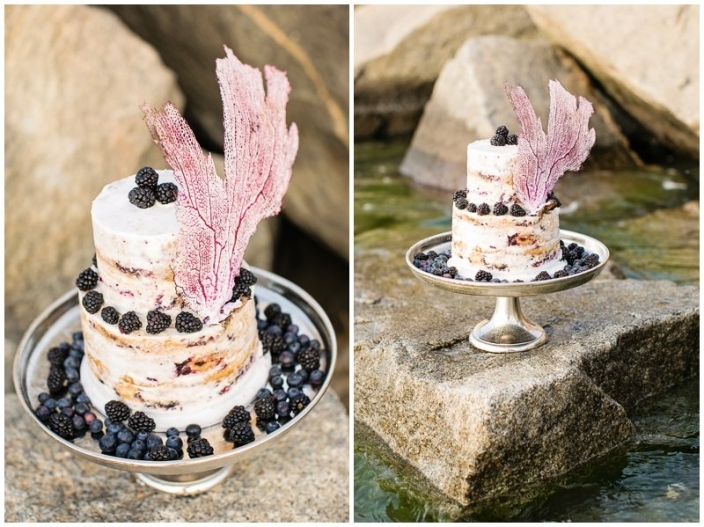 I dove about 12′ to grab this sea fan that was just floating around on the ocean floor where I momentarily freaked out and went deaf….and then used it on the cake!! GOPR0050 from amy stanley on Vimeo. Once I got home, Melissa from Styled (my extremely talented sidekick who owns a rental company but also makes custom rentals AND does graphic design–yes, the invitation suite below is hers!!) and I began purchasing, collecting, and creating all the details and we finally had ourselves a shoot that we were extremely excited for. I wrote the following “blurb” for the Tidewater and Tulle blog explaining our inspiration for the shoot and since it took me forever to make it flow and sound mildly coherent, I figured I would share it with you guys too. If you haven’t seen the T&T blog, head over and check it out!! “Whenever I think of Memorial Day, two things come to mind. My first thought is of the men and women who faithfully and fearlessly serve our country; our neighbors and friends here in Tidewater. Second, is the opportunity to relax and spend time with friends and family…time that is especially cherished by our military families. Now on to the goodies!! HUGE thank you to the following vendors, each of which were hand chosen by me because of their style, graciousness, and the fact that i’ve admired their work throughout my entire career and couldn’t wait to work with them!! Our gorgeous models, Nicole and Taylor.